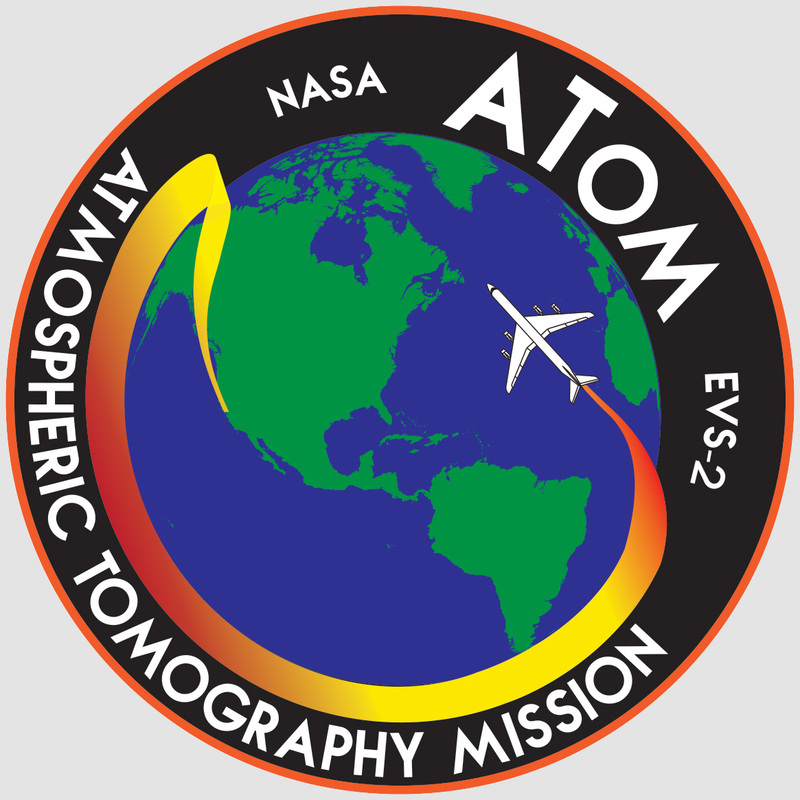 The Atmospheric Tomography Mission (ATom) was a NASA Earth Venture Suborbital-2 mission that studied the impacts of human-produced air pollution on greenhouse gases and on chemically reactive gases in the atmosphere from Summer 2016 through Spring 2018. 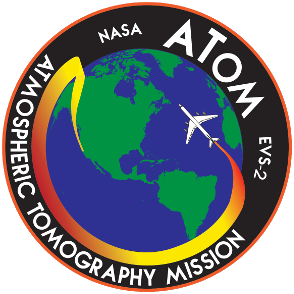 ATom campaigns established a single, contiguous, global-scale dataset that will be used to improve the representation of chemically reactive gases and short-lived climate forcers in global models of atmospheric chemistry and climate. Profiles of the reactive gases will also provide critical information for validation of satellite data, particularly in remote areas where in situ data is lacking. Reductions of atmospheric concentrations of methane, tropospheric ozone, and black carbon aerosols are effective measures to slow global warming and to improve air quality, and mitigation of these short-lived climate forcers is a major component of current international policy discussions.